Renée DiResta shares how to manage your brand integrity in an age of "disinformation"
We’re focusing on how agents and brokerages can all move Faster, Better, Together this July at Inman Connect San Francisco. Not got your ticket yet? Buy it here, and remember that Select members also get an extra $100 discount. Thinking of bringing your team? There are special onsite perks and discounts when you buy those tickets together too. Just contact us to find out more. What’s “disinformation”? It’s a misleading narrative that’s usually distributed (where else?) on the internet. “There’s a difference between hoaxes, which are usually accidentally spread, and disinformation, which is deliberately coordinated manipulation,” explains Renée DiResta, a disinformation expert who works with corporate clients concerned about brand integrity. That could mean a company concerned with where its ads are appearing on YouTube, or it could mean a company that’s being targeted by internet trolls that are piling onto an already-bad situation. 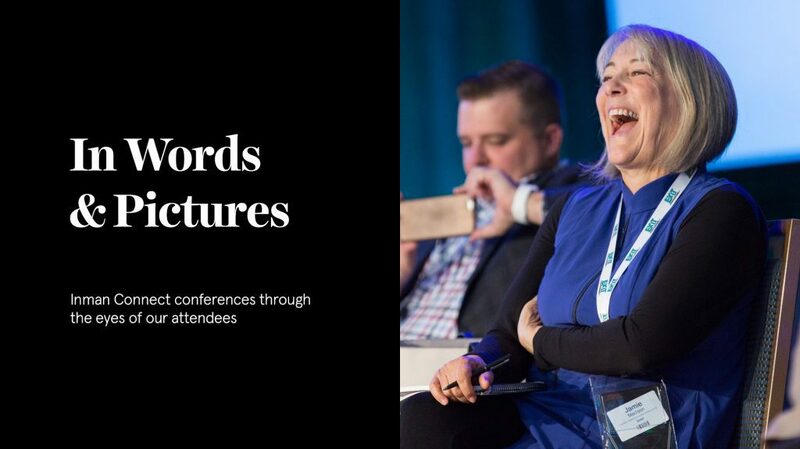 She’ll be talking about how to manage your own brand integrity in the face of disinformation at Inman Connect San Francisco, July 17 through 20 at the Hilton San Francisco Union Square. “When your company is in the news because of a bad situation, which can happen to anybody, how you handle and get ahead of the problem can make a big impact on public perception of your brand,” notes DiResta. It’s often difficult to tell what’s authentic customer anger, and what’s been manipulated for economic or ideological reasons. But sometimes, managing disinformation around your brand is as simple as being aware of where your name appears online (and offline), and following best practices when it comes to security basics — like email, for example. Hear what else DiResta has to say about disinformation at Inman Connect San Francisco in July.